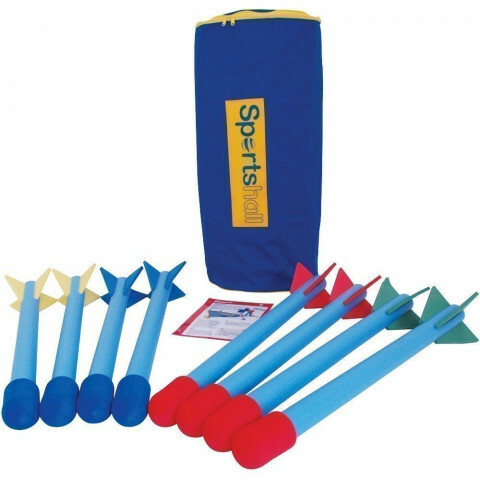 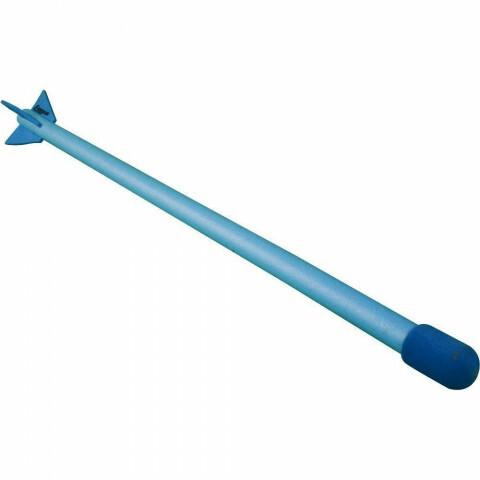 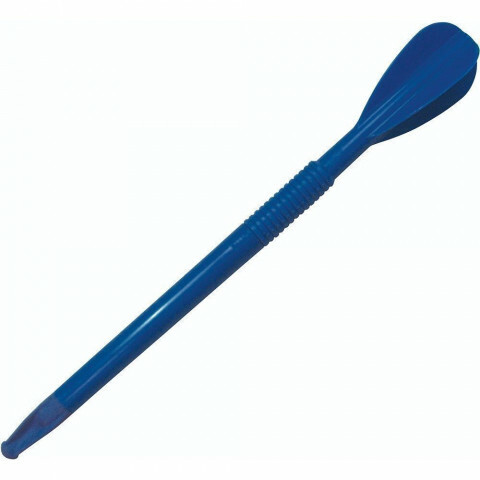 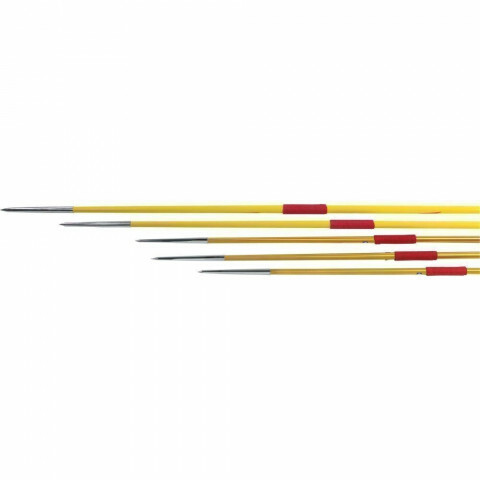 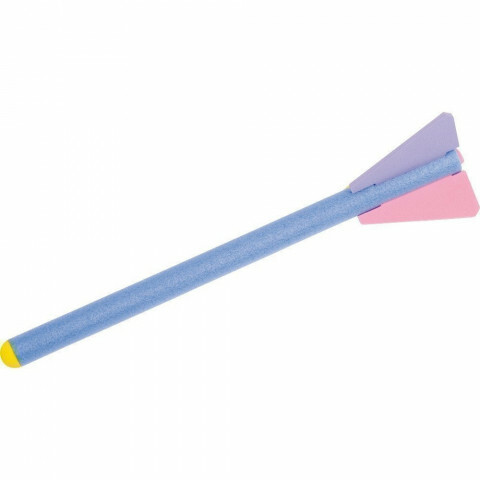 Browse our range of javelin throw sports and training equipment. 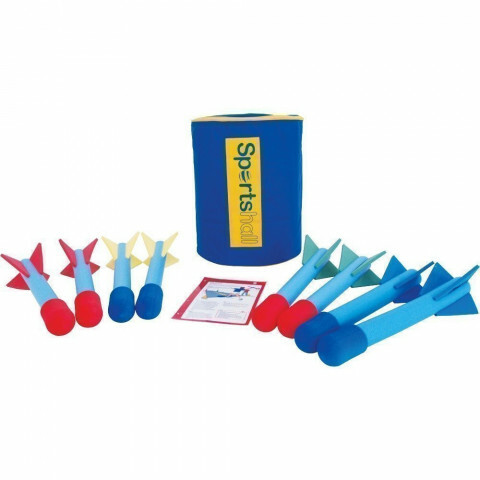 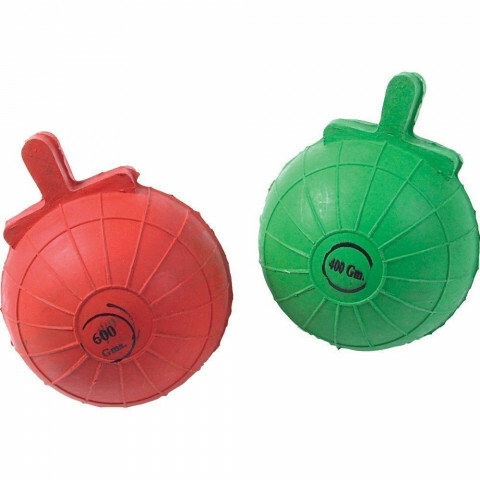 We stock athletics equipment for discus, javelin, or hammer throw. 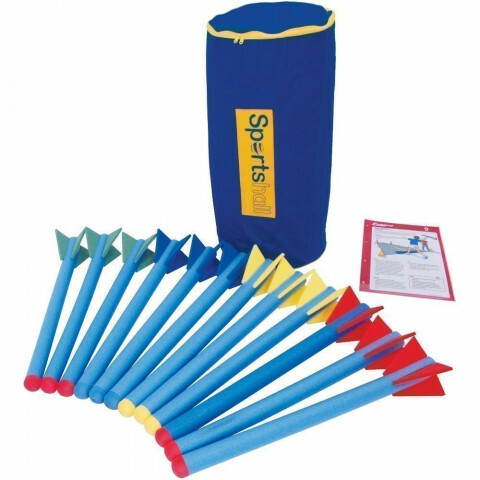 Athletics can be a wonderful pursuit and a great way of developing a healthy attitude towards activity in young people. 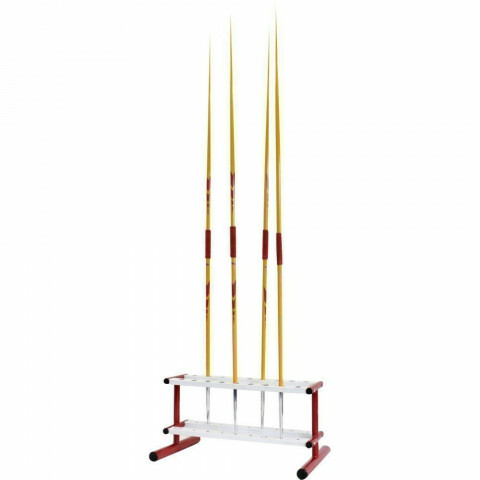 To ensure everyone enjoys the sports to the max, make sure that you get the weights right in your athletics events.